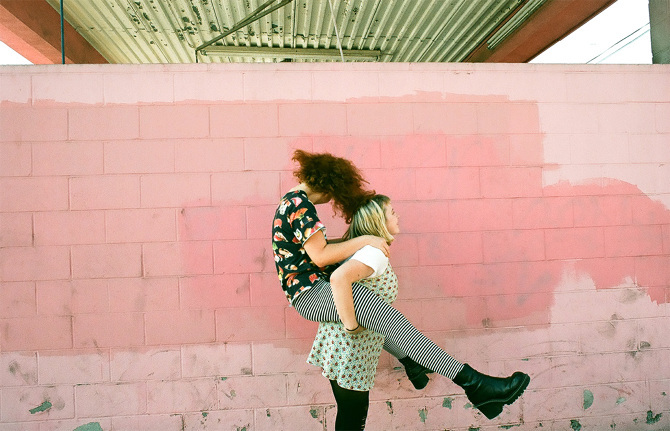 Delicious Drip: Girlpool – “Ideal World”. | Pulp and Circumstance, Juiced. Delicious Drip: Girlpool – “Ideal World”. More classic LA girl punk. Can’t wait to check them out in support of Waxahatchee at The Sinclair 5/13. Killin. This entry was posted in Delicious Drip and tagged girlpool. Bookmark the permalink. ← New, New: Tanlines – “Slipping Away”.